Heart disease and stroke cause 1 in 3 deaths among women each year, killing approximately one woman every 80 seconds. Fortunately, we can change that because 80 percent of cardiac and stroke events may be prevented with education and action. 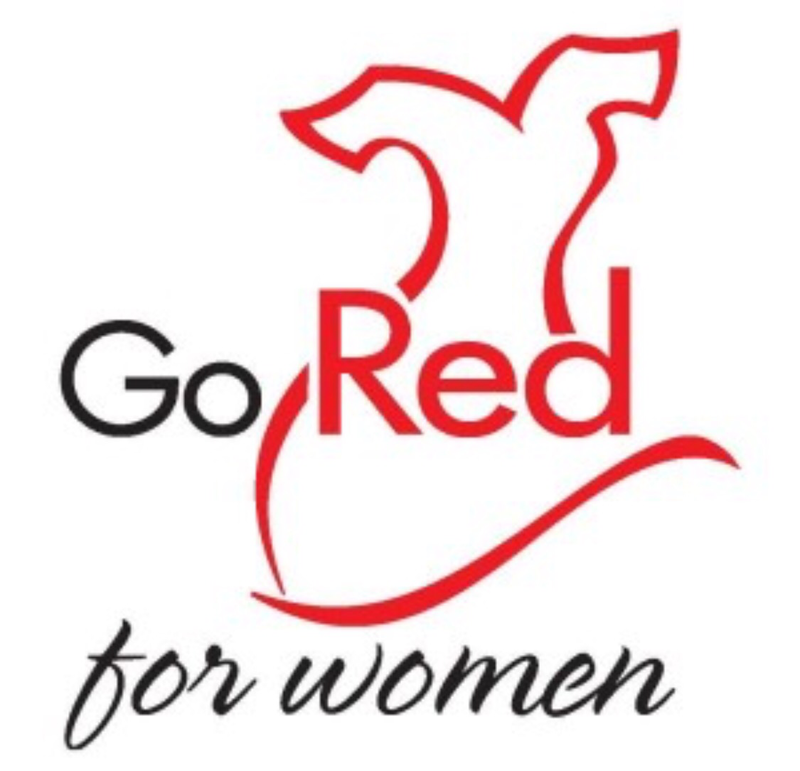 That’s why this year we are asking that you wear red on National Wear Red Day® Friday, February 3, 2017, encourage others to do the same and make the time to Know Your Numbers. Every 34 seconds, someone in the United States suffers a heart attack. Women account for nearly half of all heart attack deaths. Over a life time, heart disease kills five times as many women as breast cancer. But what is a heart attack, exactly? A heart attack, or myocardial infarction, occurs when blood flow to the heart is interrupted, usually due to a blood clot blocking blood flow in a coronary artery, one of the blood vessels that feeds blood to a part of the heart muscle. This blockage causes the heart muscle to be starved for oxygen and nutrients. 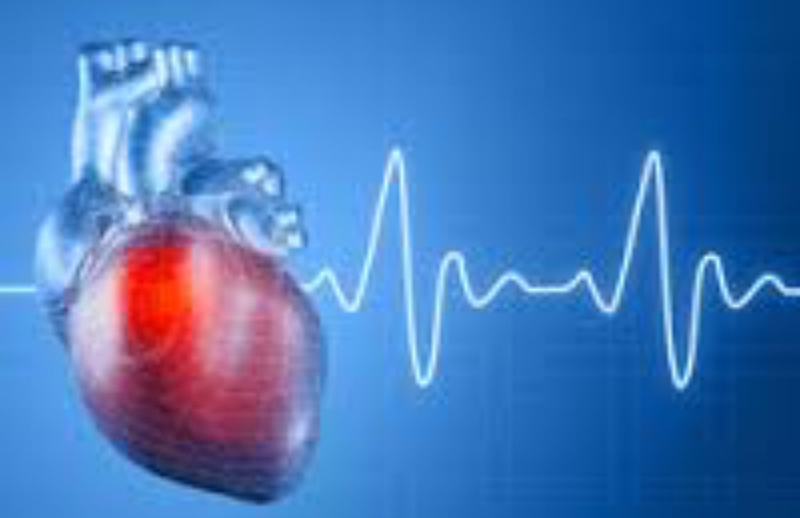 When damage or death of part of the heart muscle occurs, a heart attack, or myocardial infarction, occurs. It’s no secret that heart attacks can be fatal. However, every year, thousands of Americans survive heart attacks and go on to enjoy their lives. Learn about symptoms, risk factors, and lifestyle choices you can make now to reduce your heart attack risk. Atherosclerosis: when coronary arteries that supply the heart muscle with blood become narrow over time due to a buildup of fat, cholesterol and other substances that together are called plaque. Ischemia: when the heart muscle is starved for oxygen and nutrients. In 1971 my dad had a heart attack one of which would be many. He was working and wasn’t sure what was going on. So he laid down in the back of his delivery van thinking it would subside, it did not. Of course the adults were worried but I was 9 at the time. I learned at an early age what heart disease was, nitroglycerin,cpr etc. It was devastating and scary. But I have quit I will sneak one now and then. But that’s going to stop. My husband had a heart attack and 3 stents. No more cigarettes for us. That’s it. My advice is: don’t feel overwhelmed with making changes. Start out slow, implementing healthy choices into your diet and exercise routine. Begin with walks to get your blood flowing and heart pumping and gauge from there how far you can go. As for our diet changes, I found ways to still enjoy our favorite meals just healthier versions. For example, we love tacos so instead of using ground beef, which has a high fat content, I use Morning Star Crumbles I use them in chili to. I want others to know that you are not alone with this battle you can prevail, all it takes is a little dedication and determination to win the fight. It’s also great for men to know their numbers. Faithful Friday From Stressed to Blessed!